Delicious new bar/restaurant in Prospect Park. Definitely worth checking out for a HUGE whiskey selection and some yummy food. 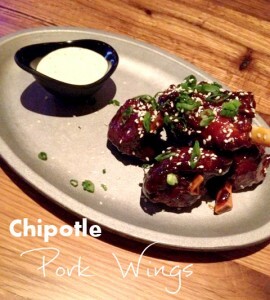 Try the chipotle pork wings and the balsamic brussel sprouts for sure, they were a big hit at my table. 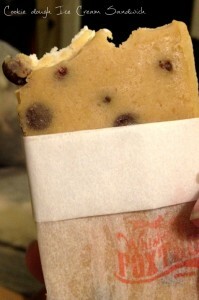 We took a couple cookie dough ice cream sandwiches to-go and it was absolutely as good as it sounds like it would be!